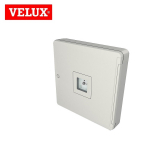 Roofing Superstore is proud to offer a wide range of flat roof access hatches and smoke vent systems, from VELUX, the market leader in roof windows and accessories.  What are flat roof access hatches? 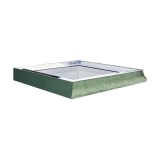 Flat roof access hatches are roof windows for flat roofs that open out completely, with enough room for a person to get through the hatch and onto the roof. 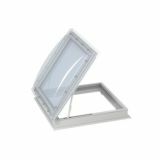 An access window from VELUX opens manually to a 60 degree angle, which allows easy roof access for maintenance purposes. 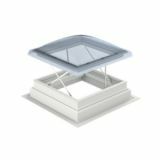 Roof access hatches consist of a double glazed window with a polycarbonate cover, which helps protect the window from extreme weather, as well as being noise dampening. 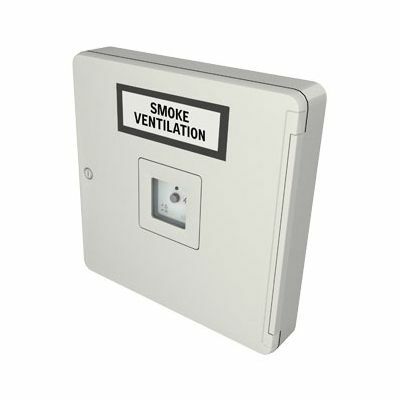 What are smoke ventilation systems? 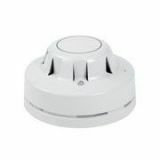 Smoke ventilation systems are often required by law in commercial buildings, industrial buildings and offices, for example above stairways. 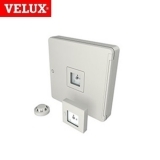 VELUX have created a number of smoke ventilation windows to be installed in flat roofs, that has a glazing panel that lifts directly upwards when triggered, to allow ventilation and allow smoke to escape. 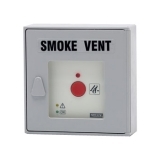 As well as opening up to 50cm in an emergency, smoke vents from VELUX also have the ability to open up to 15cm to allow some levels of ventilation day to day. 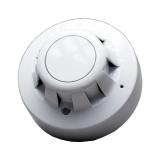 There are a number of different pieces of hardware that need to be purchased alongside a smoke vent. 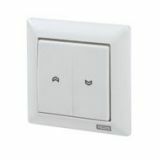 This includes the VELUX fire control system, a wall switch for daily ventilation, a smoke detector and even a break glass point. 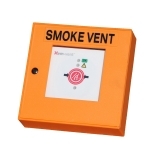 For any questions or queries about flat roof access hatches and smoke vents, feel free to call our team on 01752 692760 or use the live chat and they will be happy to offer help and advice.